The Pharmacokinetics and Pharmacodynamics (PK / PD) unit is a center of excellence for pre-clinical studies aimed at the definition of ADMET. 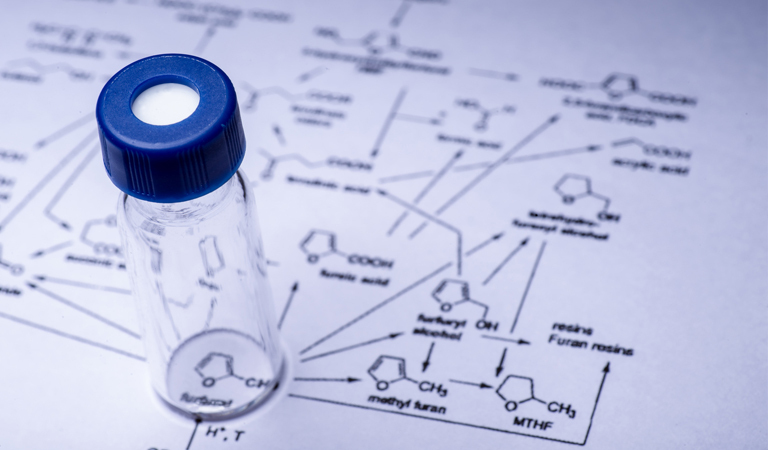 A successful lead-drug candidate development programme often requires considerations of chemical and biochemical in vitro assays in the identification of active ‘hit’ compounds. This early stage is commonly followed by in vitro and in vivo studies conducted in parallel to permit further selection of lead candidates with desirable absorption, distribution, metabolism, excretion, toxicology (ADMET) properties as well as efficacy to assist in the prediction of clinical ‘drug-like’ properties. 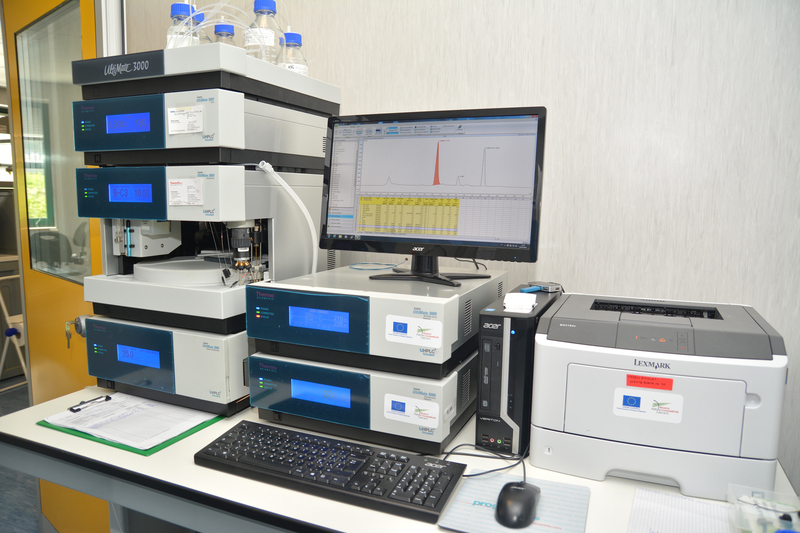 During these early stages of discovery involving identification, selection and optimisation of drug candidates, applications of liquid chromatography mass spectrometry (LC/MS) and liquid chromatography, tandem mass spectrometry (LC/MS/MS) assays have become an extremely useful analytical chemistry tool to accelerate the transition from discovery to the stages of pre-clinical development. Pharmacokinetic analyses are conducted through development, validation and implementation of quantitative bioanalytical methods using High Performance Liquid Chromatography (HPLC) and LC-Mass Spectrometry (MS). Data analysis, models and statistical interpretation of results are performed using standard pharmacokinetic software (WinNonlin® or Kinetica). 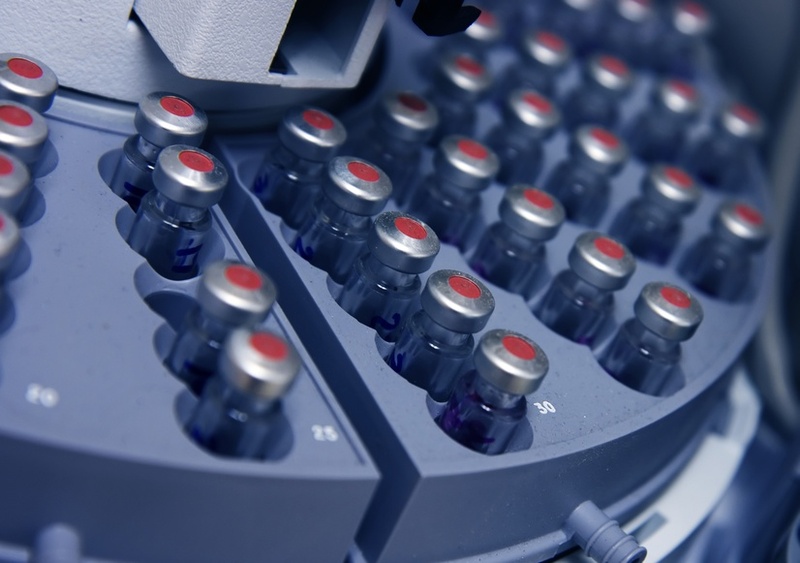 Biogem Service performs appropriate LC/MS and LC/MS/MS assays in conjunction with proper in vitro and in vivo study designs in order to generate significant benefits in shortening timelines and reducing cost during the preparation of an Investigational New Drug (IND) application. In terms of ADMET lead optimisation and selection strategy to produce drug candidates commercially competitive compared against existing marketed products, screening assays can be designed towards the selection of candidates which improve potency, increase selectivity, increase chemical stability, lower toxicity or deliver higher bioavailability.